We trust the physical records. 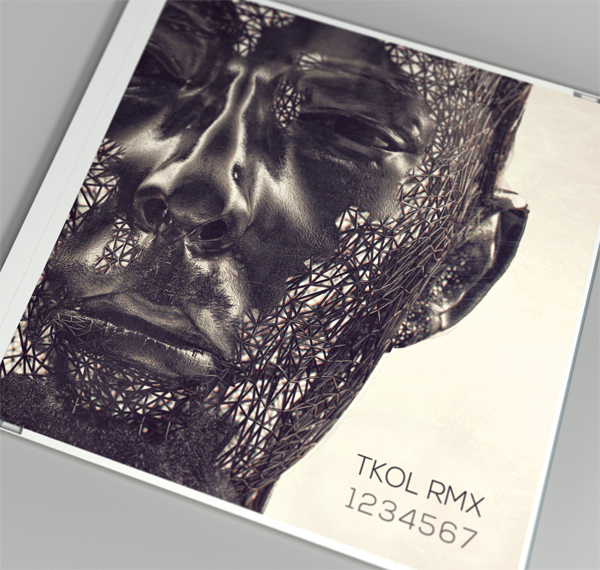 Concept album artwork for TKOL RMX 1234567. 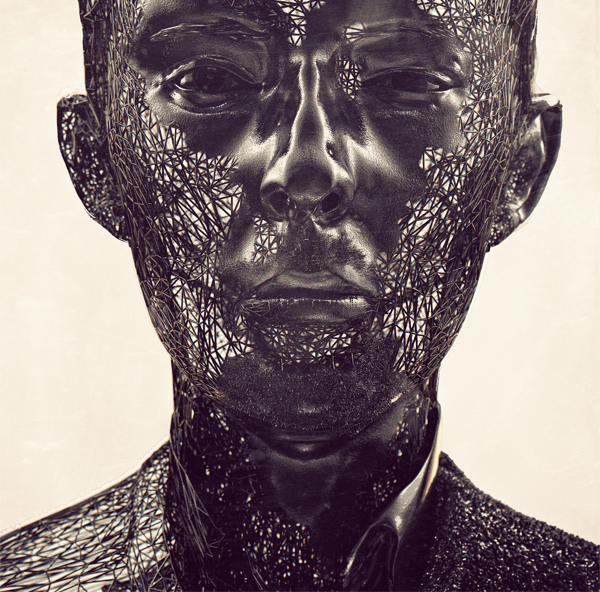 A compilation of remixes from Radiohead’s latest album The King of Limbs. 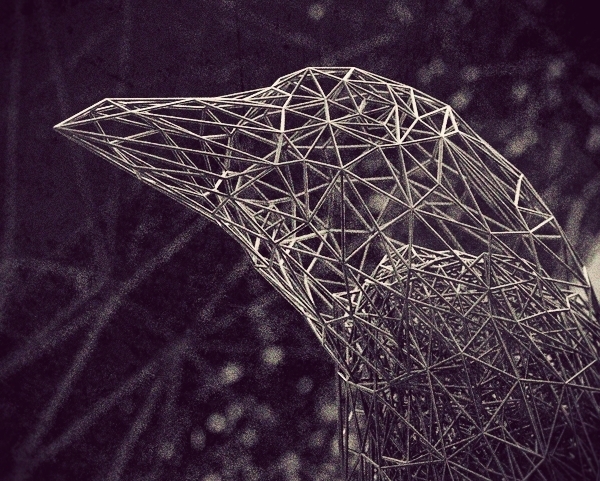 Previous ← Previous post: Also the ffffound!